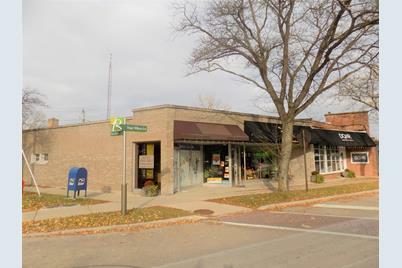 2 Unit Retail Building for sale in Downtown Ravinia. East side unit occupied/West side vacant. Great Visibility. 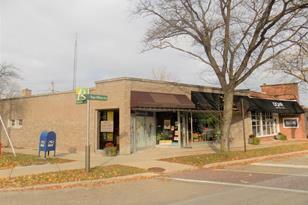 Retail building within Ravinia Business District. Brick Building with Basement. 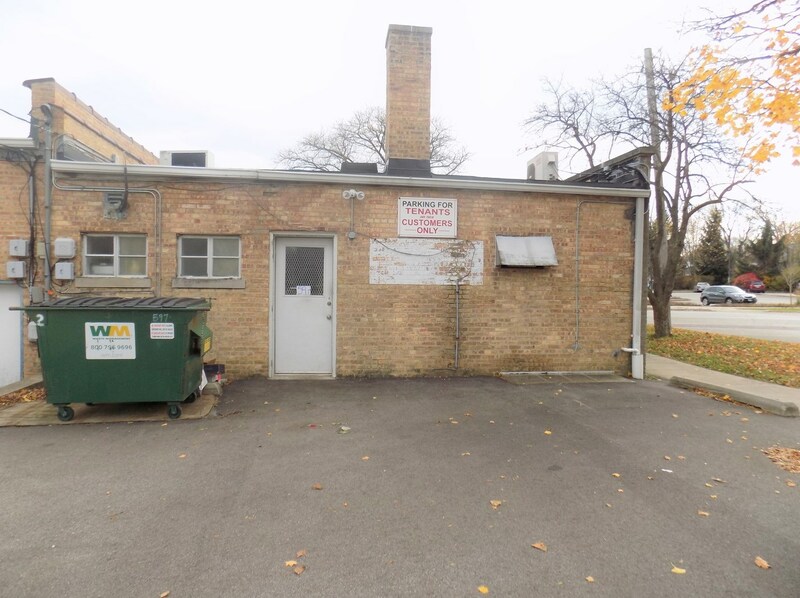 Zoning B2 Ravinia Business District, Concrete foundation. Walking distance to Train station. Close to Edens Expressway/Rt 41. Building to the immediate East is for sale as well. Lease Min - Max: 850 - 1,600 Sq. 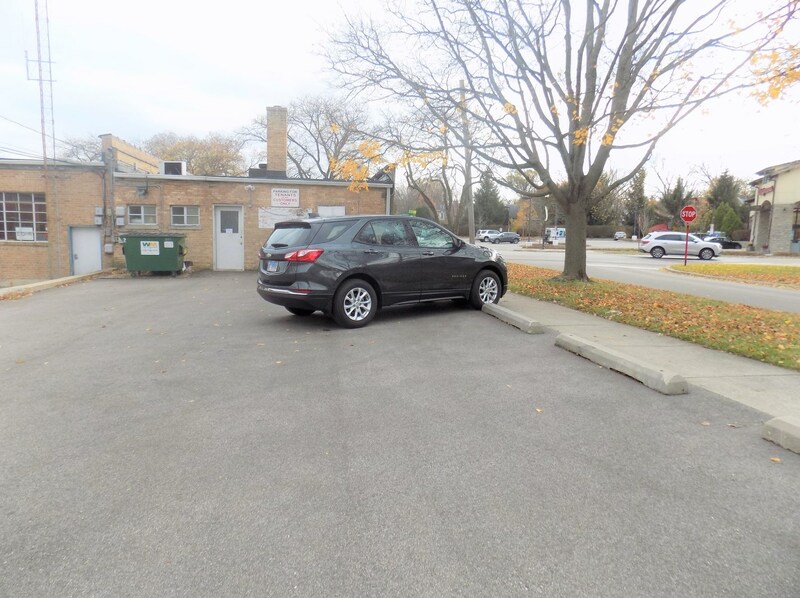 Ft.
597 Roger Williams Avenue, Highland Park, IL 60035 (MLS# 10134577) is a Commercial property. 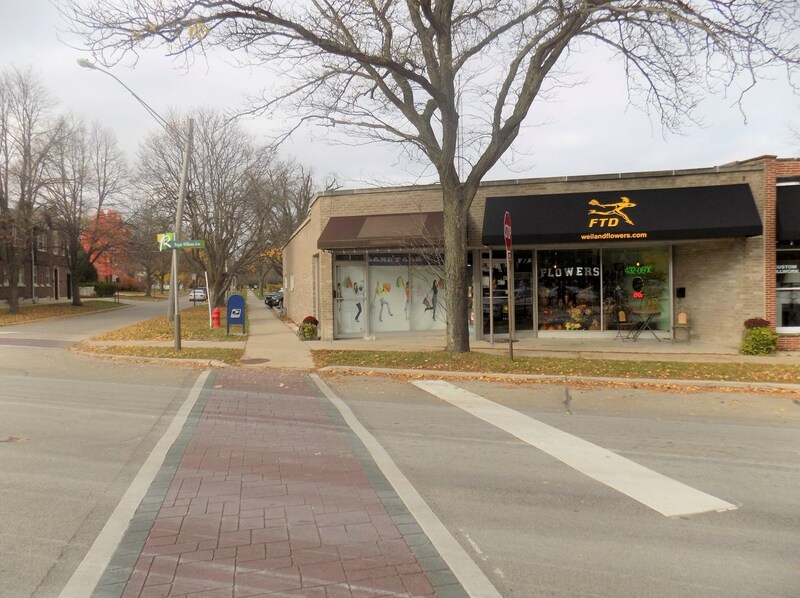 597 Roger Williams Avenue is currently listed for $495,000 and was received on November 09, 2018. Want to learn more about 597 Roger Williams Avenue? 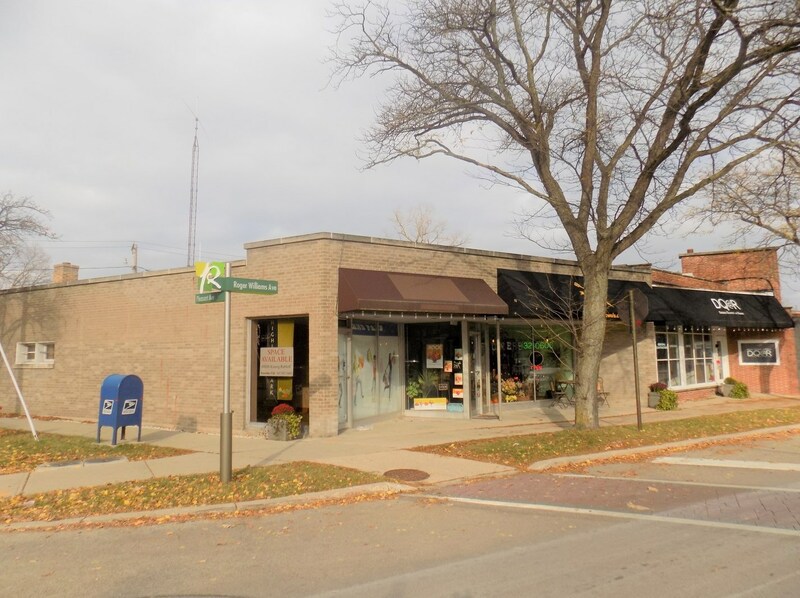 Do you have questions about finding other Commercial real estate for sale in Highland Park? You can browse all Highland Park real estate or contact a Coldwell Banker agent to request more information.